Mitch Fournier | Maker of real and digital things. 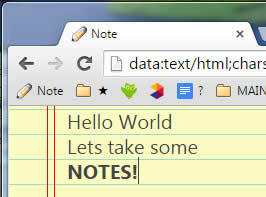 Last year I stumbled across this post about a one line browser notepad. The post was interesting, but the comments were fascinating, each one building functionality on the next. Being a tinkerer myself, I added my own changes. I tinkered, explored, pulled apart code and pasted it back together with my own tweaks and came up with the snip below. 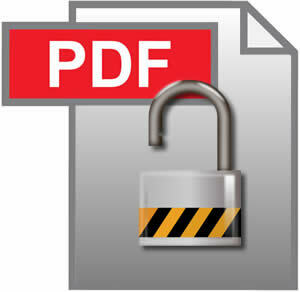 I recently downloaded a huge PDF and wanted to copy and paste a couple sentences of text from it to email to a friend. Unfortunately, the author had enabled copy/paste and print restrictions which prevented me from copying the two sentences that I wanted to send. Too lazy to retype the text, I searched for a fast and easy technical solution. EDIT: I had the wrong version linked for a while, fixed now. I have a short attention span; I struggle mightily keeping my attention fixed on the task at hand. I’m not sure if my struggles are a personal failing or a symptom of the always-on digital age but it doesn’t matter, I suppose. I struggle regardless of the cause. I have a cross-platform to-do list application that I really like (Todoist), and I find dumping all of my tasks into my lists really helps keep me on track. However, I still need help maintaining focus on the single most important task of the moment and bearing down until it is completed. 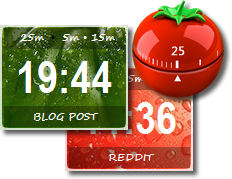 I’ve read about the Pomodoro Technique — a time management method which breaks down work into 25 minute intervals, separated by short breaks — and I’ve tried a few Pomodoro timers on my phone, websites and as standalone utility apps. 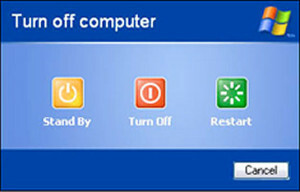 Restarting Windows after a minor software install is a major pain. I have many windows and apps open all day long, so restarting feels like tearing down my virtual office, rebuilding it again and only then getting back to work. Your icons and task bar will return and hopefully, if your installed changes were not too fundamental, you will have avoided that required Windows restart. Just worked for me when I installed Nikon’s NEF codec. It likely will not work for large changes like Windows security updates. 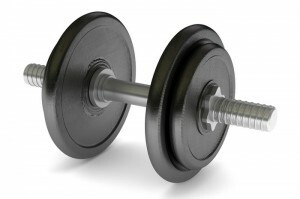 My weekly fitness regimen is pretty simple. I do a little bit of resistance training every day with a couple days of high intensity interval training (HIIT) thrown in. To complement my training, I fast (Leangains-style) five days a week from 9 pm to 1 pm the next day and I fast (Eat-Stop-Eat-style) from 9 pm to 9 pm on the other two. I’m a huge fan of intermittent fasting for both its health benefits and for long-term weight management. Although mine is a dead simple program, I still need reminders of which exercise to do, with which weights and on which days. I always have my iPhone with me, so I chose to use the excellent jQuery Mobile framework to create a simple touch-enabled mobile page to act as my personal fitness reference. I have a handful of small, mostly-static, mostly for me, utility websites running on a Dreamhost shared server. There is no application framework or complex server environment to mess with, little user traffic besides what I send and no need for a heavy deploy process. For these sites, I often want to edit HTML, JS and CSS files directly on the server instead of editing them locally and pushing them live. One step is better than two, I say. Sure, I could SSH in and edit my files directly with vi, and I often do that. Call me crazy, but sometimes I like using a mouse and GUI to edit my files. For those times, I use a program called WinSCP. 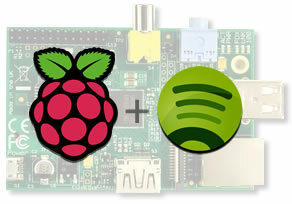 I love music and decided that getting Spotify running on my headless RasPi would be a fun first project. There are decent nuggets of information out there, but below is a simple, aggregated step-by-step guide to getting Spotify running on your headless Raspberry Pi’s command line. NB: I believe that you will need to be a Premium Spotify subscriber for this to work. Just get it, it’s so worth it. 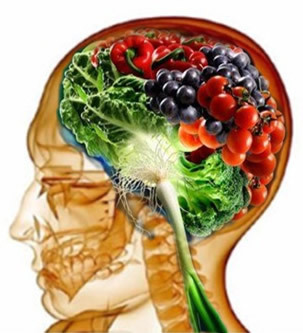 I’ve recently had to do a lot of research for a close friend to help pinpoint what foods promote overall brain health. Specifically, I’ve been searching for foods which prevent, slow or even reverse the progress of dementia and Alzheimer’s. Of the “brain-healthy” foods that experts have agreed upon, there is a common characteristic: each food is typically either high in omega-3 fatty acids, choline, flavanoids or other powerful antioxidants which help reduce inflammation. Each of these characteristics support brain health as well as having many other health benefits. Systemic inflammation is very bad for your health and is believed to be one of the leading causes of Alzheimer’s. We should generally make food choices which, on balance, promote an anti-inflammatory response. After scouring the Internet and my favorite food book, below is my compiled list of foods that are believed to have the greatest brain benefit. 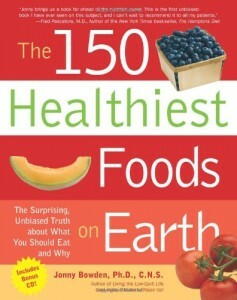 If there is a page numbers in parenthesis next to the food, it is a reference to the page in “The 150 Healthiest Foods on Earth”, a book which I frequently reference when assessing the quality of a particular food. At the end of this post is a fold-up, credit-card sized image which I made and which can be printed and carried as a reference. In London? See some Banksy for £7.20. I recently visited London for a one week vacation with my wife. The first couple of days we did the typical tourist sites: The Tower of London, Covent Garden, Trafalgar Square, the excellent Churchill Museum and War Rooms, and the wonderfully eclectic Victoria and Albert Museum. Having seen Banksy’s fascinating movie “Exit Through The Gift Shop“, I made it a priority to hunt down some of his street art. Sitting in my hotel room with a laptop on my knees, I hatched a plan to see the pieces detailed below. Many of his works have been removed or destroyed, but there are still a handful that remain, mostly protected by perspex (a.k.a. plexiglass). 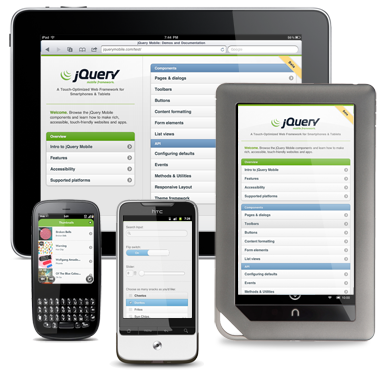 Download the jQuery Mobile documentation for offline use. Recently I was heading off on a long airplane trip and, because SeatGuru said I would have power at my seat, I was planning to do some tinkering with jQuery Mobile. Having power at your seat is one thing, but having a WiFi connection is another. In anticipation of having no connectivity, I sought ways to download the full jQuery Mobile documentation. In the past, I’ve successfully used a Windows program called HTTrack for spidering and downloading any webpage. Not finding or liking any of the Mac alternatives, I Googled further and found this simple solution.